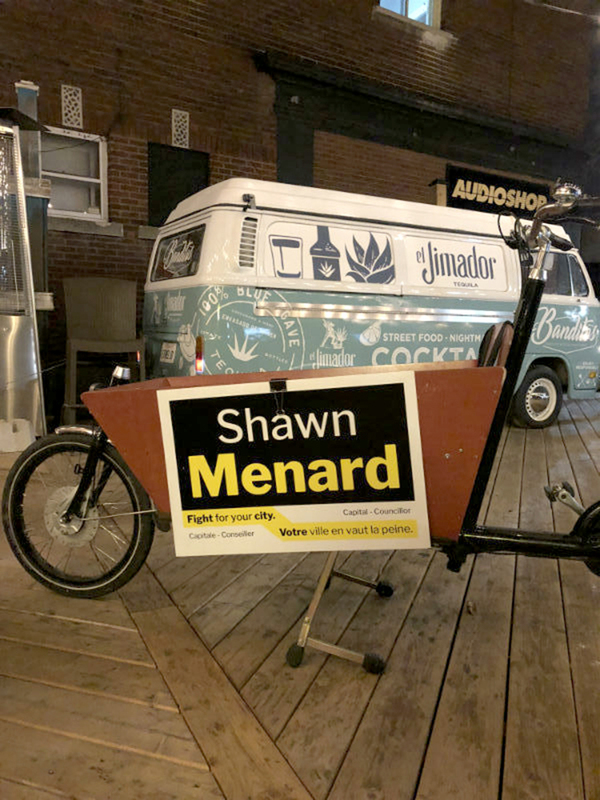 On Monday night Shawn Menard unseated two-term veteran David Chernushenko in Ottawa’s Capital Ward. 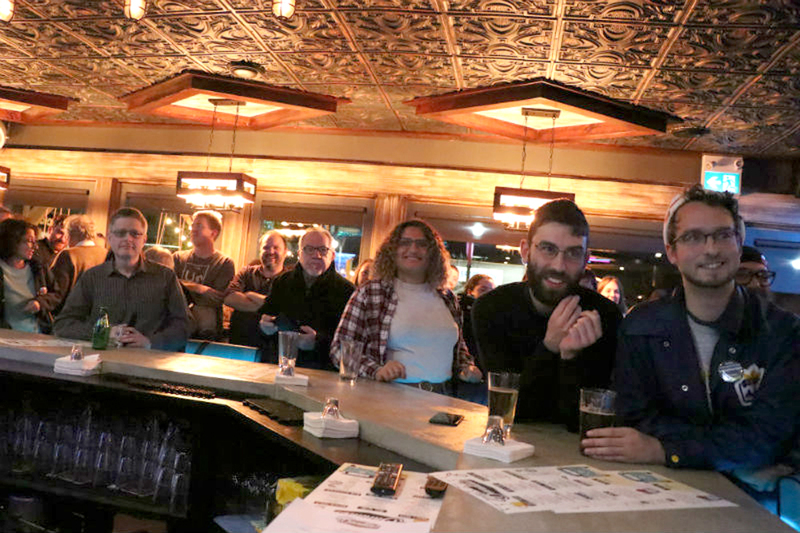 It was one of three upsets in Ottawa’s municipal election on Oct. 22, 2018. 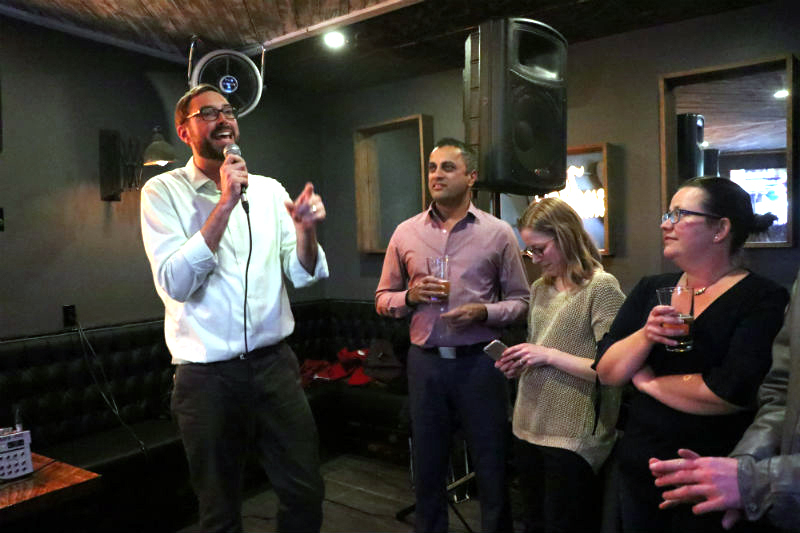 In his victory speech, Menard reaffirmed his pledges to bring student-friendly changes to Ottawa City Council. 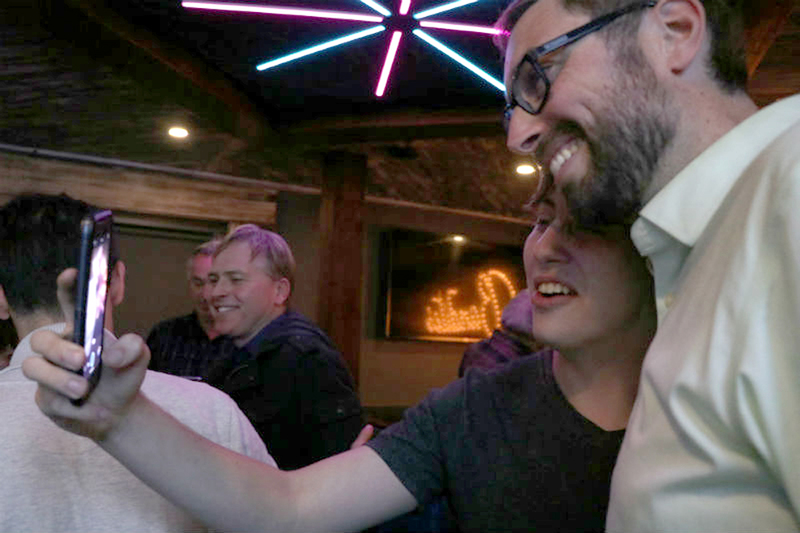 He said that once he begins his mandate on Dec. 1, he will push for 1,000 affordable housing units to open up each year and for free public transportation on OC Transpo. 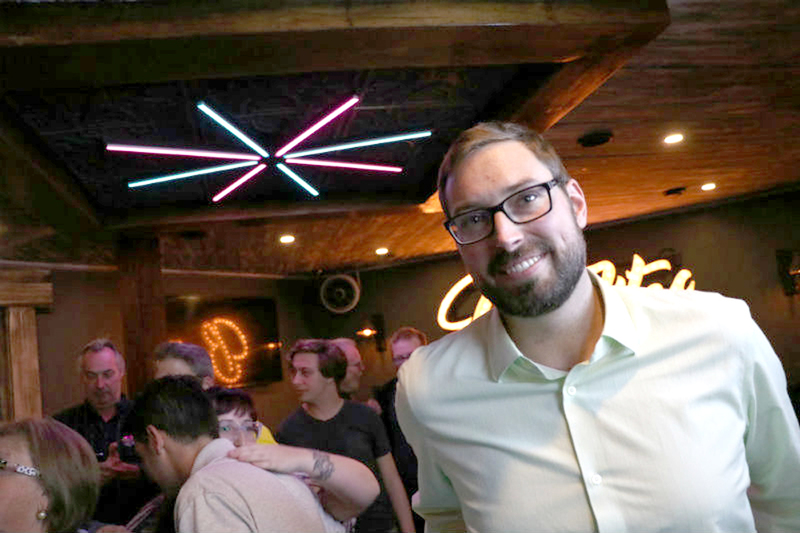 In an interview with Capital Current, Menard explained that he holds close connections to Carleton University, which is a part of Capital Ward: He holds an M.A. in Public Administration and served on the university’s Graduate Students’ Association. 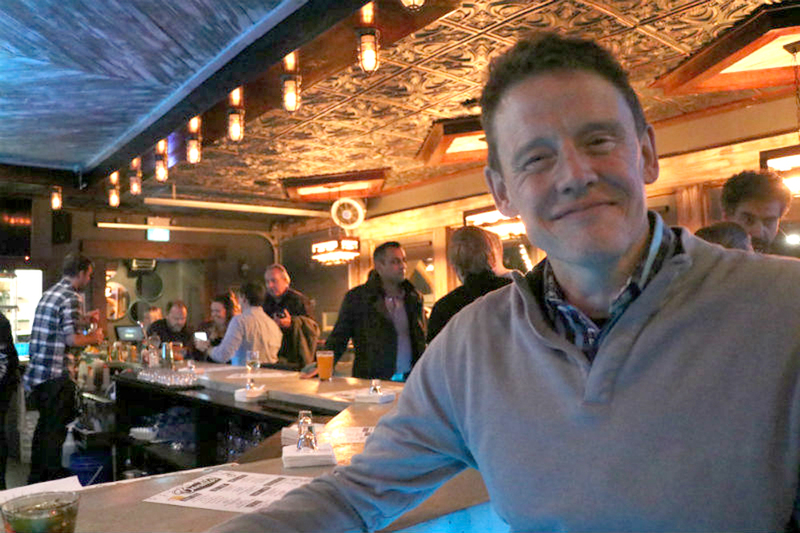 He was a proponent of the U-Pass campaign ten years ago. 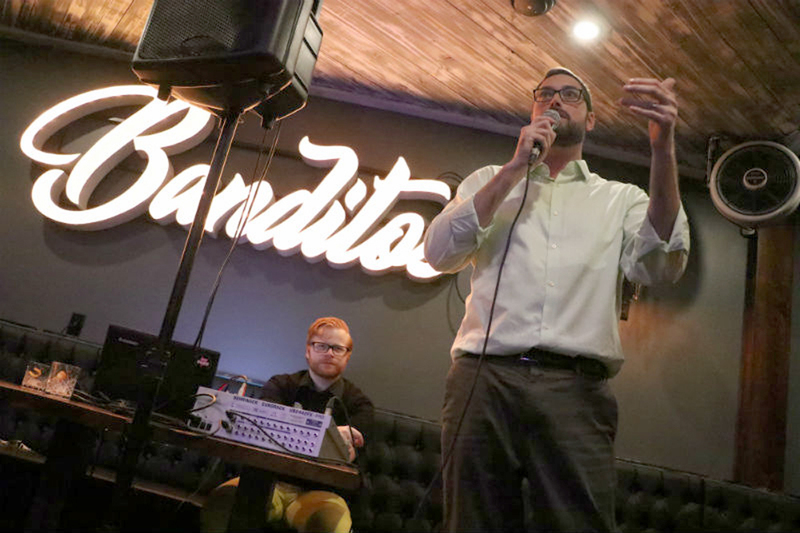 Below are photos from Menard’s victory party at Banditos on Bank Street in the Glebe.